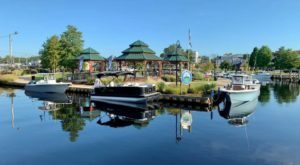 New Jersey may be the most densely populated state in the nation, but we have a surprising number of charming small towns. While Haddonfield and Ridgewood are amazing, I’m talking even smaller. Every town on this list has a population of 5,000 residents or less (estimates based on 2010 census data), giving neighbors a chance to really get to know each other. These 25 friendly towns are all about community! 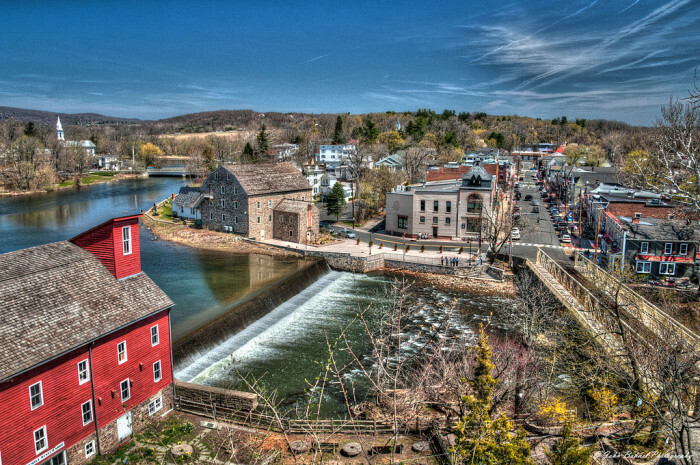 This picturesque town on the Raritan River is home to the Red Mill, one of the most photographed buildings in America. Clinton also holds the honor of boasting New Jersey's most compact Main Street. 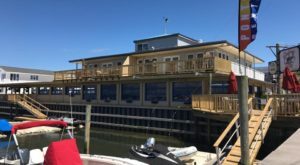 Highly walkable, it features great shops and restaurants like Ye Old Sub Base, JJ Scoops, and The Clean Plate Kitchen, which offers locally sourced food. Be sure to check out the Hunterdon Art Museum while you're here. This historic Victorian shore town may have a summer population that exceeds 40,000, but during most of the year, it's a tenth of that. Living here full-time must be magical, with the incredible architecture and wonderful food and dining options at the Washington Mall. 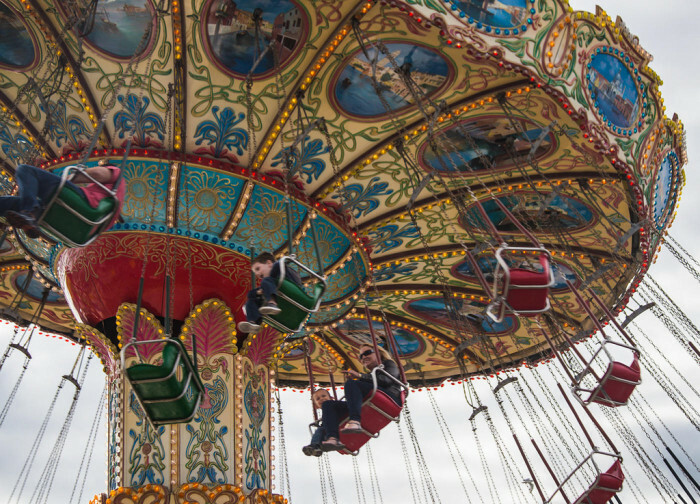 Residents can enjoy frequent festivals and nearby attractions including the Cape May Zoo, Cape May Winery and Cape May Lighthouse. This tiny Sussex County town is home to the BYOW (bring your own wine) Jumboland Diner and the popular Riviera Maya Mexican restaurant. The town was first settled in 1690 but was burned mostly to the ground in 1882. 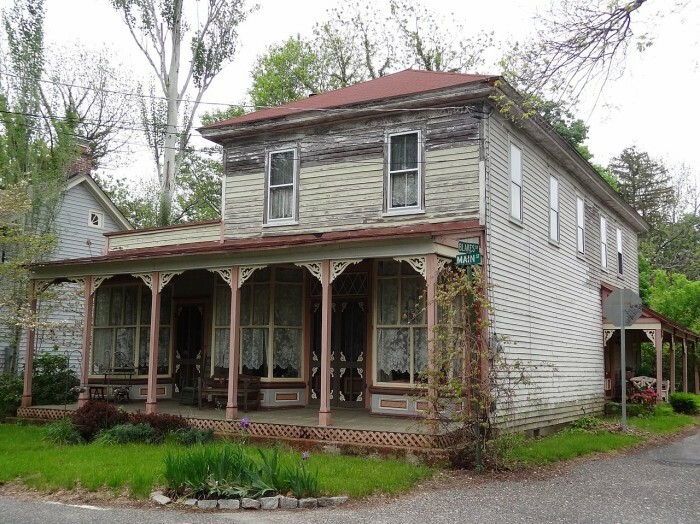 Branchville residents rebuilt and the town was officially incorporated in 1898. This scenic town is more than just mountains. 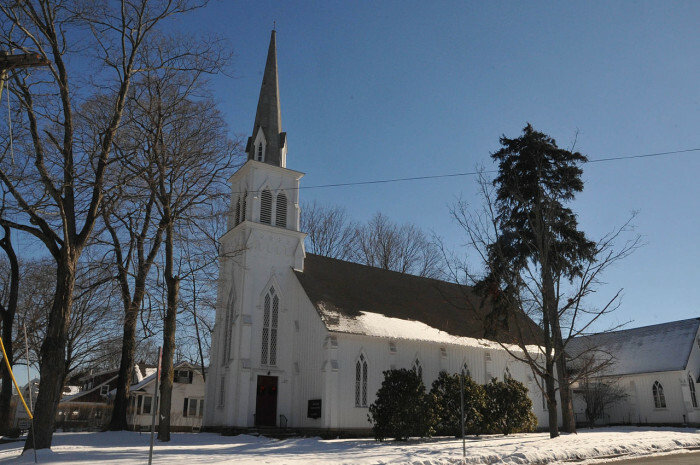 You'll find the ruins of Spring Valley Church here, and a very close-knit community. There aren't a ton of places to dine or shop, so residents make their own fun. 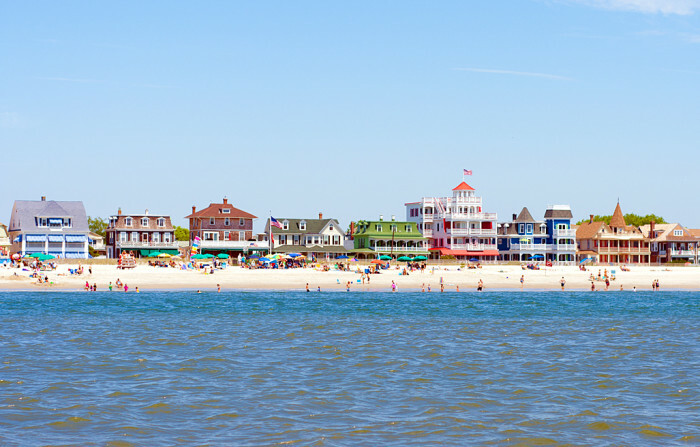 This beachfront town is home to New Jersey's famous tent city and the historic Great Auditorium. 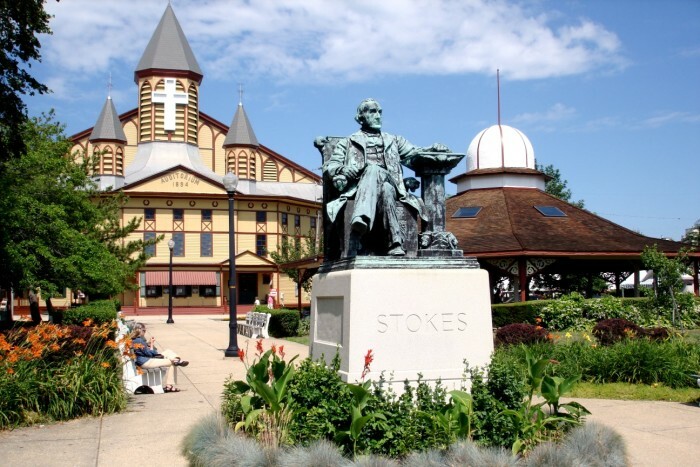 President Ulysses S. Grant made his last public appearance here, and many other notable figures have visited or vacationed in Ocean Grove. The list includes James Garfield, William McKinley, Teddy Roosevelt, Woodrow Wilson, Richard Nixon, heavyweight boxing champions James J. Corbett and Max Baer, and department store magnate F.W. Woolworth. 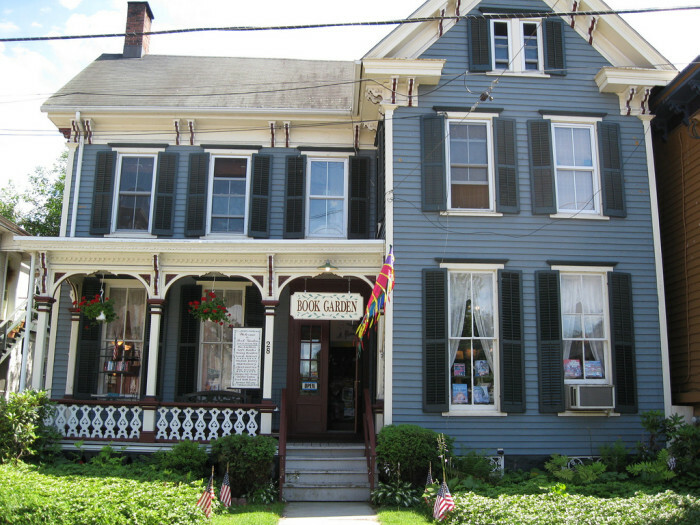 Many of the buildings in this beautiful borough are listed on the National Register of Historic Places. 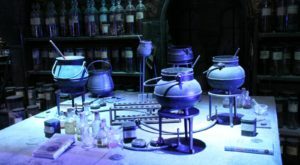 One notable attraction is the Samuel Fleming House, which now operates as a museum. You'll find a vibrant downtown area and a variety of community events including car shows, a corn and tomato festival, and salsa nights. Flemington is also home to Northlandz, which houses the world's largest model railroad. 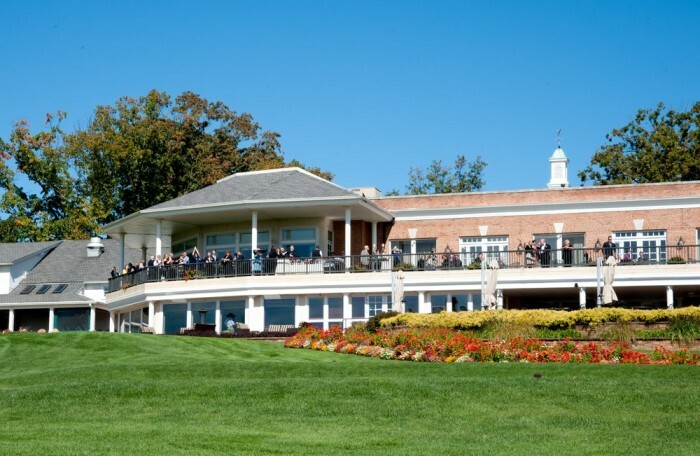 This tiny Camden County borough was once part of Haddonfield but seceded so that members of the Tavistock Country Club could play golf on Sundays. A "blue law" in Haddonfield prevented the activity, so a portion of the town actually broke off in 1921. 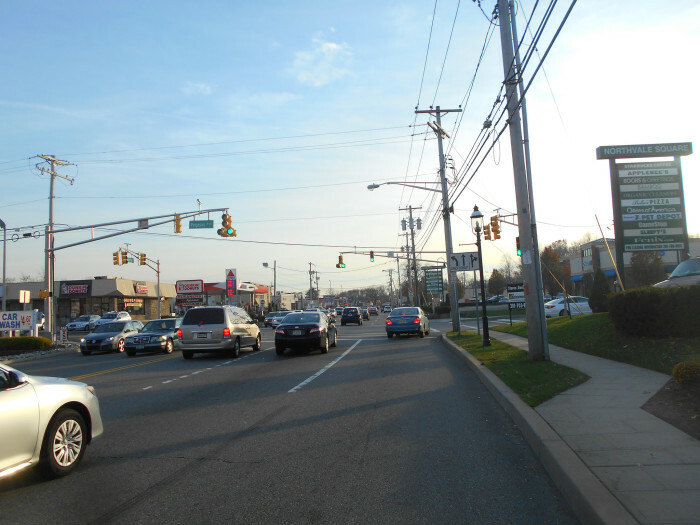 This quaint township was once named among the best places to live in New Jersey. Much of it was abandoned in the 1960s when the federal government bought up the surrounding countryside to build a dam and then changed its mind. This town was once little more than an airport and aviation museum, but is now being built up with shops, hotels, and condos. 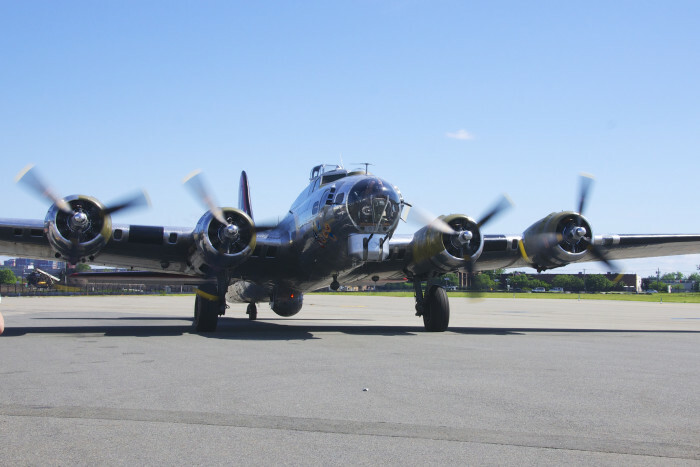 The Teterboro Landing project (in progress) will be bringing in a selection of popular restaurants to the area. 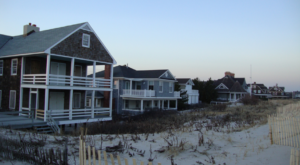 This town was damaged significantly by Hurricane Sandy, with around 10% of the properties requiring demolition. While unfortunate, many of the residents can thankfully afford to rebuild. 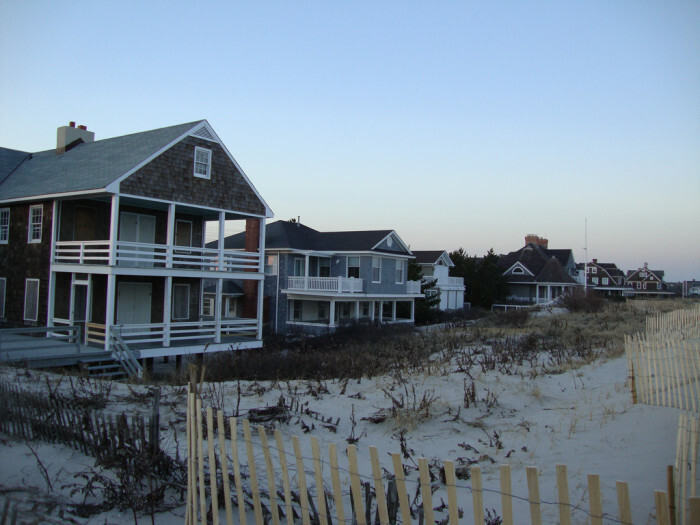 Mantoloking is one of the wealthiest neighborhoods in New Jersey, and Katherine Hepburn once owned a summer home here. 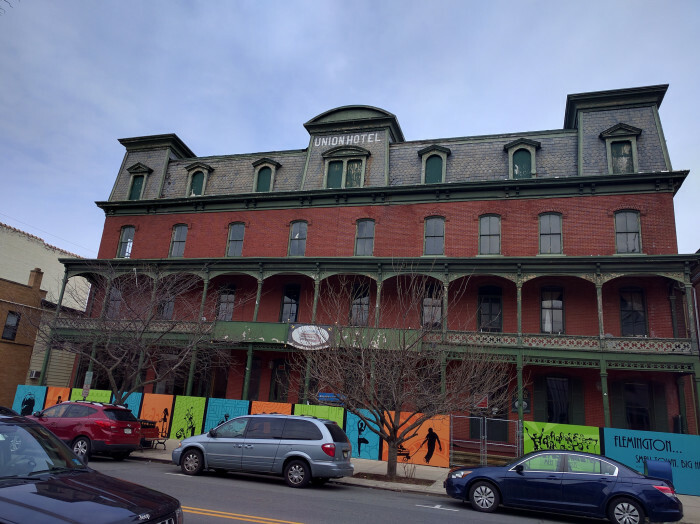 This Somerset County town was once known as the Devil's Featherbed because it was difficult to travel the rocky terrain by horse and wagon. This tiny town does not have its own schools or police force. 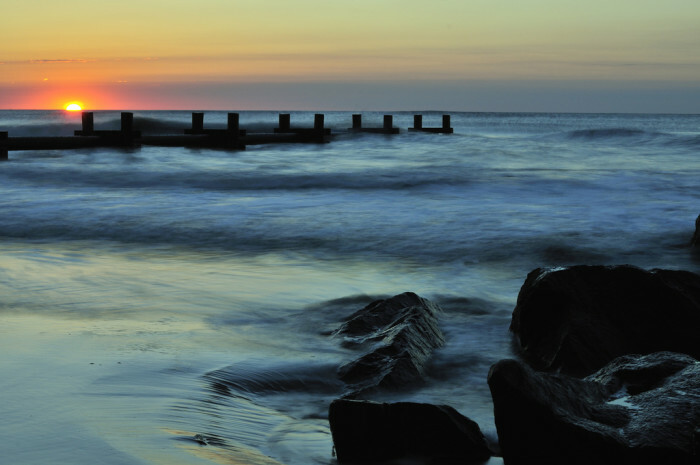 This beautiful shore town offers clean, peaceful beaches and a friendly neighborhood vibe. You'll find charming resorts and a thriving shopping district here, along with community events like the Spring Tide Festival and Turtle Trot. 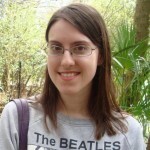 According to the Philadelphia Inquirer, celebrity musician Taylor Swift vacationed here until she was 14. 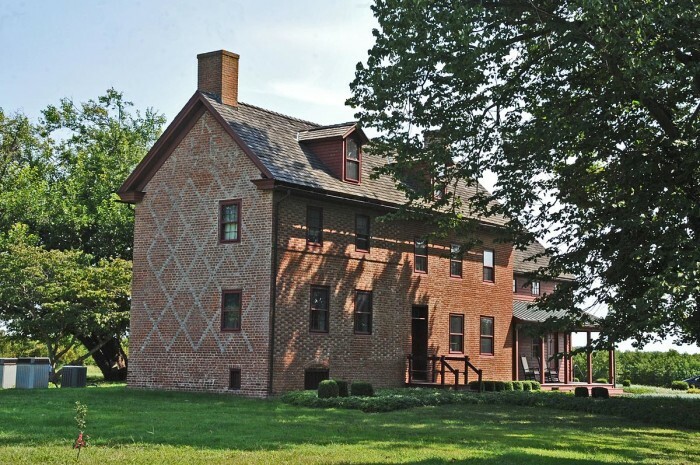 The borough's name derives from a Native American term meaning "high ground," though it may have been named for Nella, the wife of Lucious Parker, who developed Hi-Nella Estates in the late 1920s. The Star-Ledger included Hi-Nella in its 2010 series of articles covering "Towns that Shouldn't Exist." 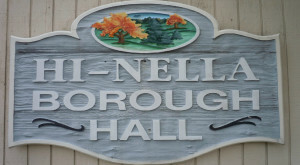 They noted the borough's small area and population, along with its use of a double-wide trailer as a municipal building. I say, tiny towns rock. 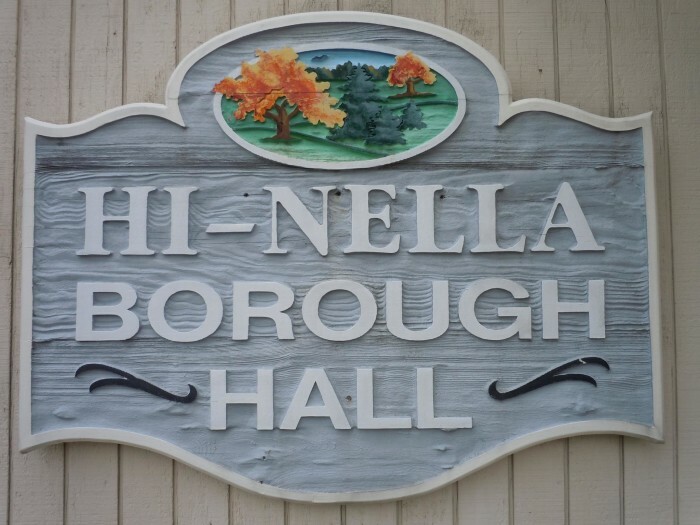 The residents of Hi-Nella most definitely know all of their neighbors. 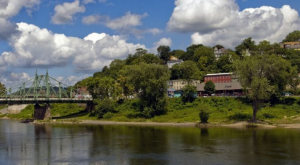 This charming town on the Delaware River has so much to offer. You'll find unique shops, great dining options and a thriving arts scene. Upcoming events include Riverfest and the River Moon film festival. Check out Lovin' Oven when you visit, for fresh, locally sourced fare. 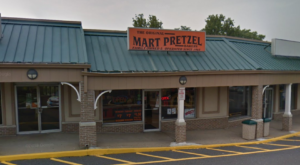 Notable residents of this Morris County town have included Whitney Houston and actor Peter Dinklage of Game of Thrones fame. Separate from the larger town of Point Pleasant, Point Pleasant Beach is home to Jenkinson's Boardwalk and Jenkinson's Aquarium. 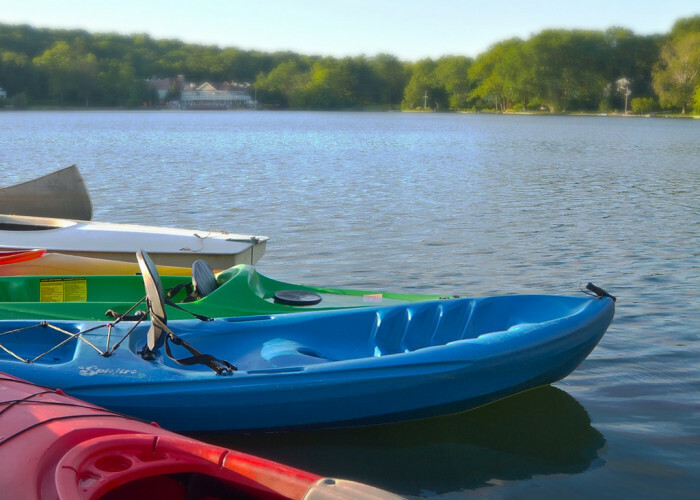 Though small in size, residents can enjoy several lakes, the Manasquan River and easy access to the Atlantic Ocean. 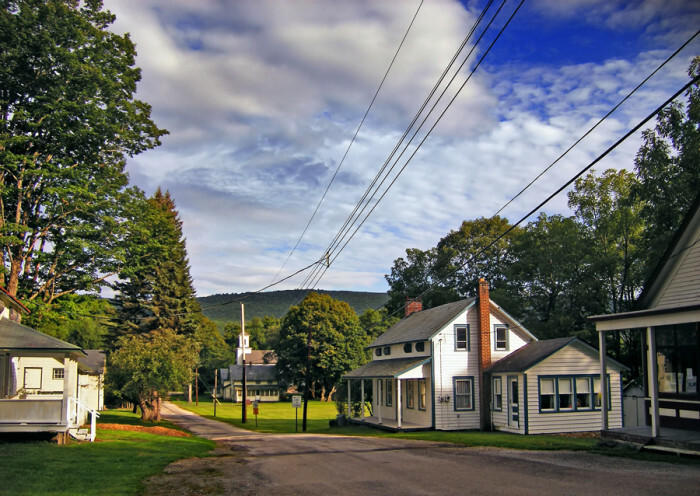 This town is located near Lake Tappan and right on the border of New York State. The television show Ed, which ran from 2000–04, was filmed in Northvale, along with an episode of USA Network's "In Plain Sight." 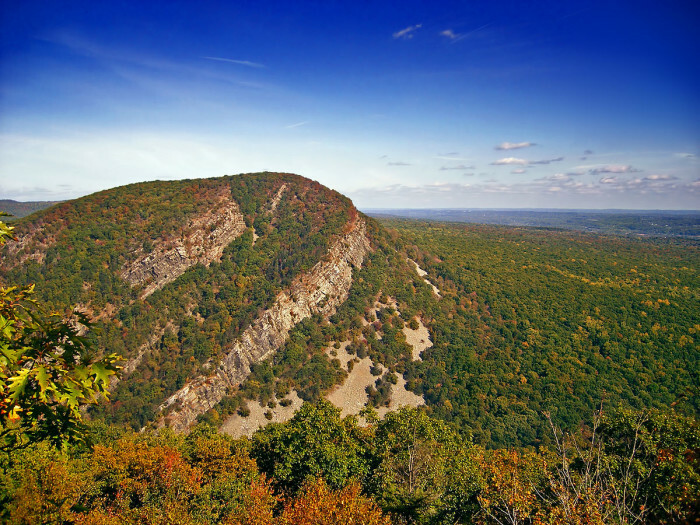 Atlantic Highlands is home to Mount Mitchill, the highest point on the eastern seaboard south of Maine. 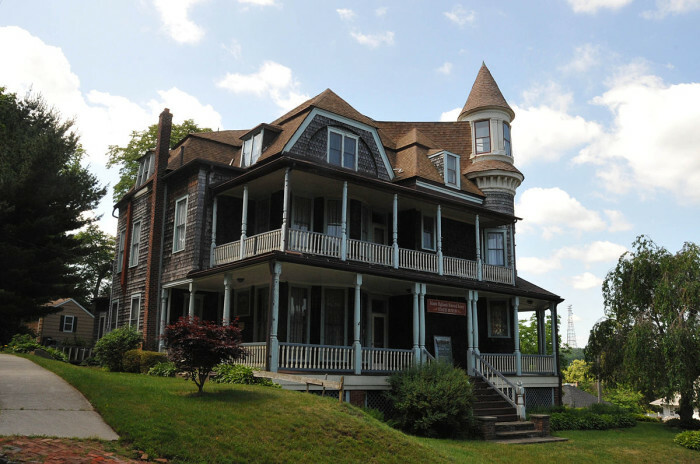 You'll find a fantastic parks system here and the beautiful Strauss Mansion Museum, pictured. This Atlantic County town hosts the Jersey Genesis Triathlon and is home to the Swan Bay Folk Art Center. The Center holds a variety of events and offers classes in basket weaving, quilting and doll making. 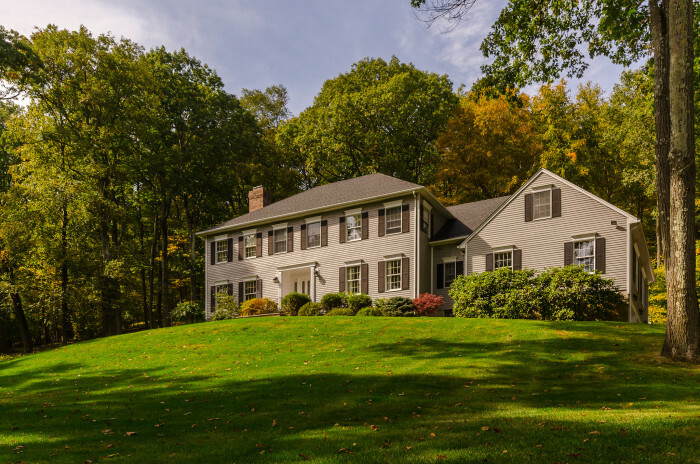 This gorgeous lakefront town in Morris County is famous for its stunning "Hapgood Homes," designed by developer and entrepreneur, Herbert J. Hapgood. You'll find the Grimes Homestead here, a stop on the underground railroad. 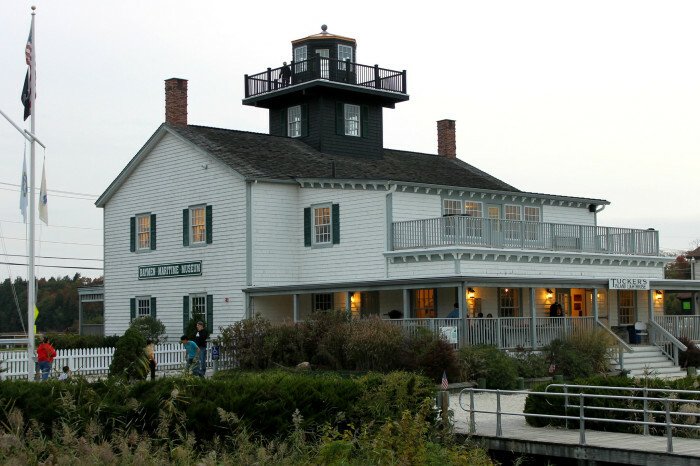 This quaint town is home to Tuckerton Seaport and the Baymen's Museum. The interactive historic village provides a unique experience that immerses visitors in New Jersey's maritime history. There are several Hopewells in New Jersey, though I'm referring to the township in Cumberland County. It was once sea floor, and with some digging you can still find sand and seashells. 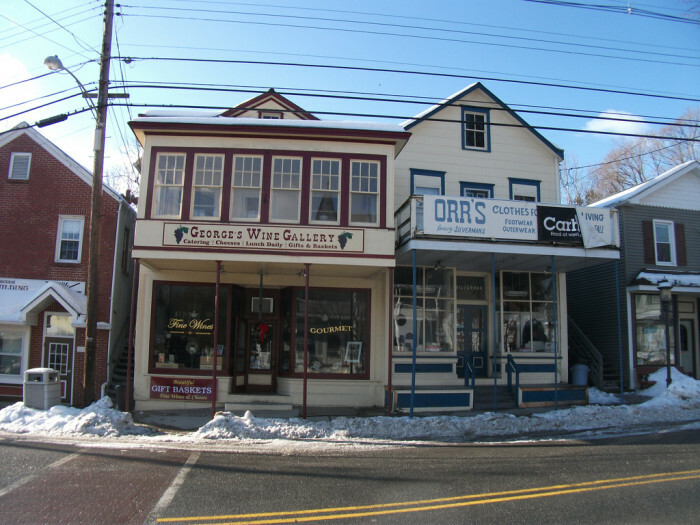 The town was incorporated in 1798 as one of New Jersey's original 104 townships. 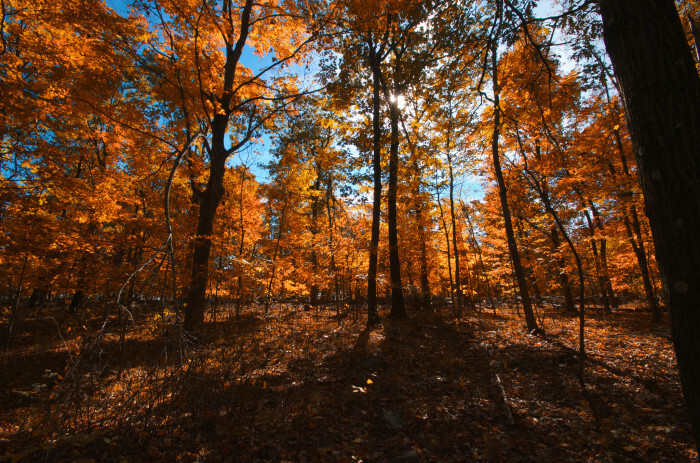 This wealthy Bergen County town is home to portions of the beautiful Palisades Interstate Park. You'll score gorgeous views of the Hudson River and New York City from the Palisades Cliffs. Notable residents have included Jay-Z, Patrick Ewing, Tracy Morgan, Chris Rock, Britney Spears, Stevie Wonder, Eddie Murphy and CC Sabathia. 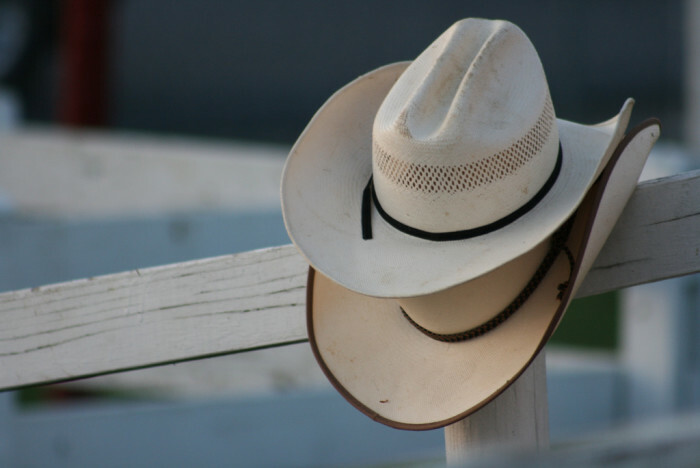 This small Salem County town is home to Cowtown Rodeo, the longest running weekly rodeo in the United States. 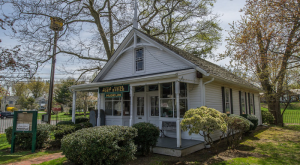 You'll also find the charming Auburn Road Vineyard. 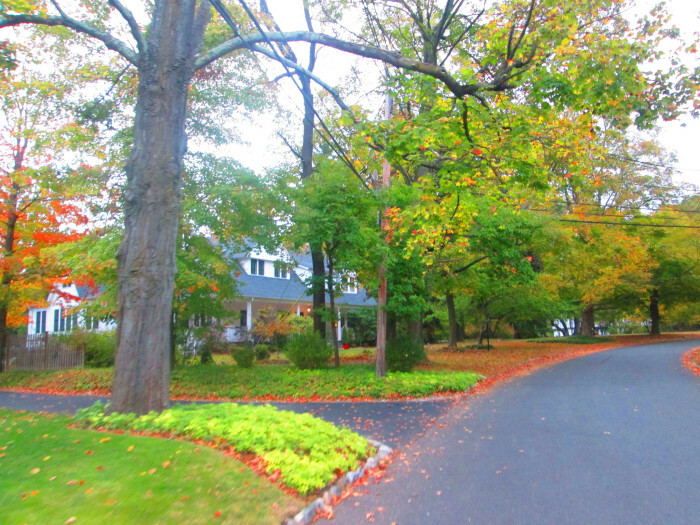 This town is home to the lovely Essex Fells Pond and borders one of the largest parks in Essex County. As of the year 2000, the borough had no apartment buildings, condos, office buildings or traffic lights. Babe Ruth once visited the neighborhood to visit an injured fan. Did your favorite tiny town make the list? What other neighborhoods would you add? Are you more of a small town or big city person?